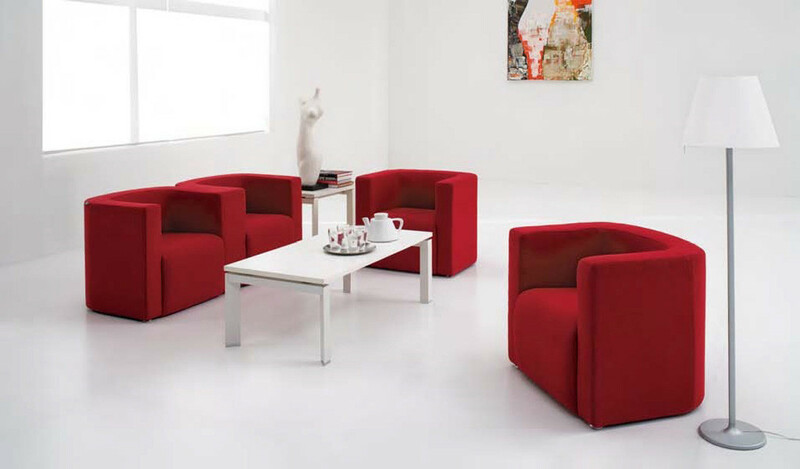 A beautifully designed modern modular sofa series that adds color and style to any space that it is put in. 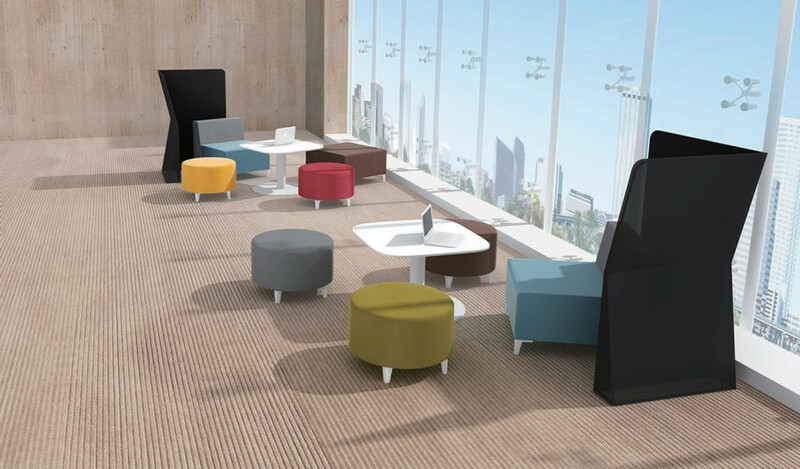 Can be configured in various shapes to fit into spaces large or small, from a lobby to a lounge. Seen here are various modules that can be used individually or as a part of a configuration. Call us to discuss your requirement and get a quote. 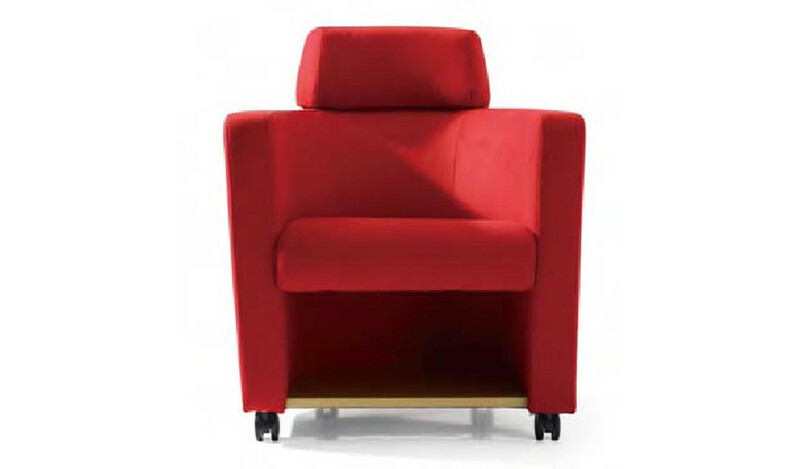 The price quoted here is for the single seater shown in the images. – This sofa looks best in colorful fabric as seen in the picture. 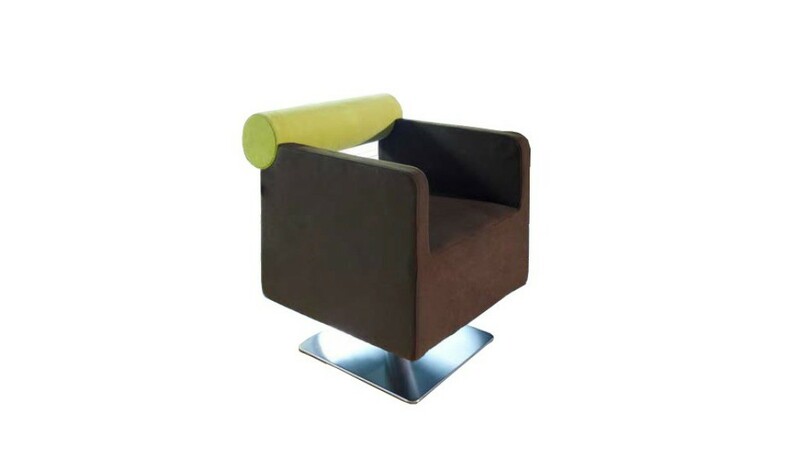 – A fully upholstered chair with stainless steel base. 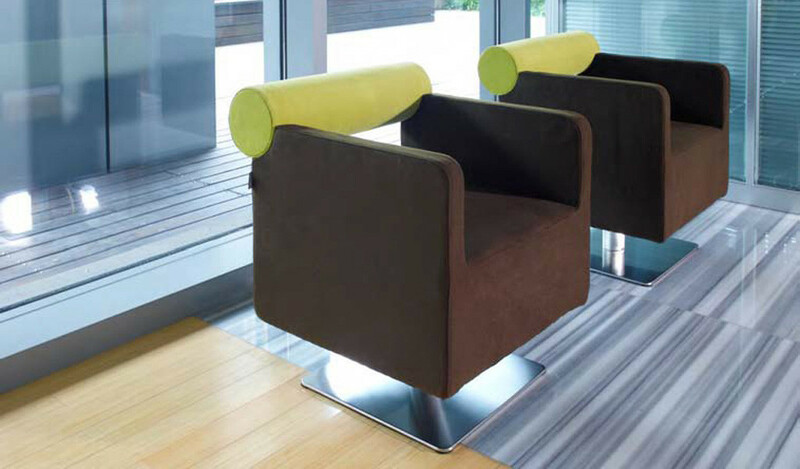 – Premium upholstery fabric, high density moulded foam and heavy duty stainless steel. 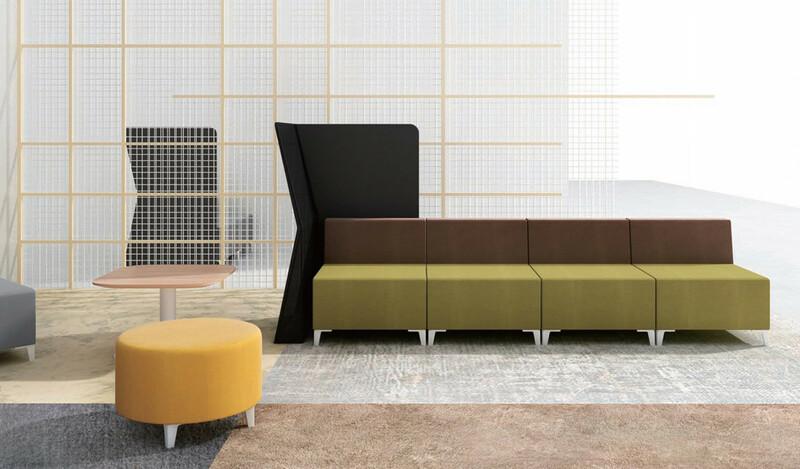 – Seres is a modular sofa series that is unique in its concept. 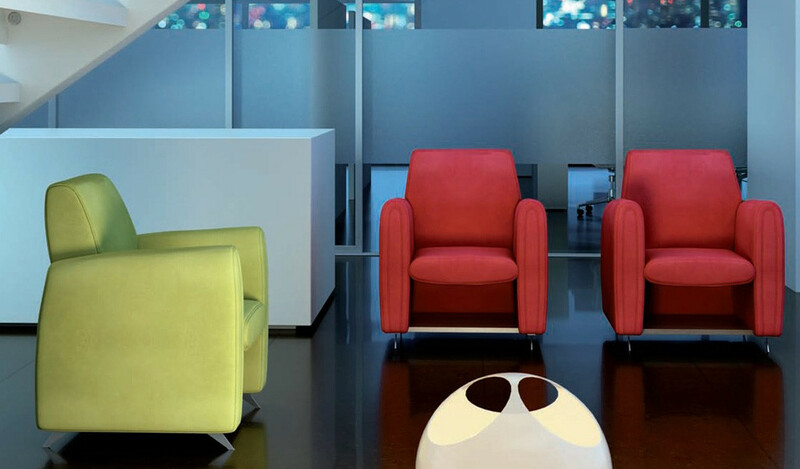 Like blocks of a jigsaw puzzle its various pieces can be combined to create vibrant and interesting configurations. A great choice for large and small spaces alike.